Today, there are many home value websites free online to give me instant estimates of my house value. But are those instant home value calculators accurate? Will they give me the most recent and accurate home comps in my area? “Comps” is short for Comparables. 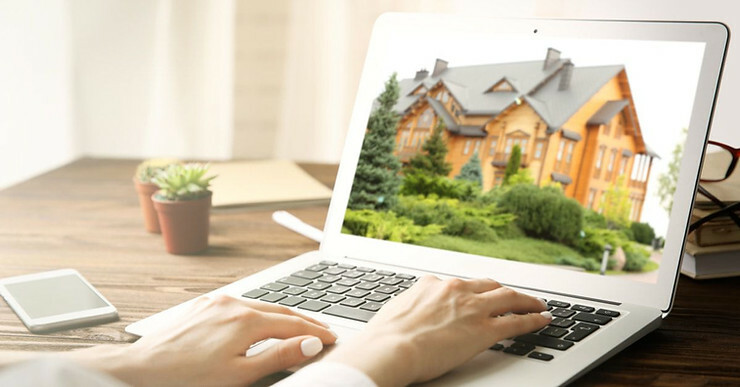 When a real estate agent analyzes a house value, they start by searching the MLS (Multiple Listing Service) in their area for other comparable houses nearby that have sold recently. These recently sold homes are commonly referred to as Sales Comparables or simply Comps. Automated home value estimator tools like Zillow Zestimate, Trulia Home Value, Remax Home Value and Realtor.com aren’t always the most accurate home value websites because they don’t take various things into consideration like property condition, the current state of the market (supply and demand), seller motivation, the most recent sales, location proximity, construction quality, the differences between neighborhood comps and more. But a great Realtor who lives in the area and knows your neighborhood market inside and out will carefully analyze all of these factors along with various other criteria. These additional considerations will make all of the difference in an accurate value of your home. It can also save you thousands of dollars whether you are buying or selling. Real estate comps in my area. As you can see, the differences between the estimated values is extreme, sometimes in the hundreds of thousands. Choosing the wrong value could mean a huge amount of money right out of your pocket. Buy too high and you lose money. Sell too low and you lose money. 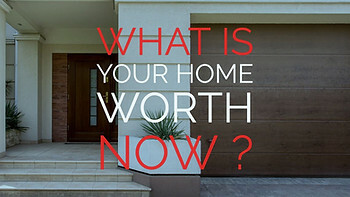 Take the Accurate House Value Challenge & tell us what you find. We challenge you to do the same kind of test with your own home using any of the property value estimation sites listed below. Once you have several value estimates from sites like these, then compare those same values with the value analysis and neighborhood home comps in your area from several Realtors. It will soon become clear that the value ranges from agents will be much closer together than the value ranges from estimation sites. This is one of the biggest reasons why it’s so important to work with an experienced real estate agent to find an ACCURATE house value. Knowing your home’s true value can affect your bottom line for many years to come. Your home is not only the place where you share memories, it’s also one of the most important investments you’ll ever make for so many reasons. Of course, everyone one knows the obvious reasons. You want to get a great bargain when you are buying a house and you want to make a good profit when you are selling a house. But if you don’t start with an accurate value, you may end up paying a higher purchase price than necessary or walking away with less equity than necessary. Knowing Your True Net Worth. 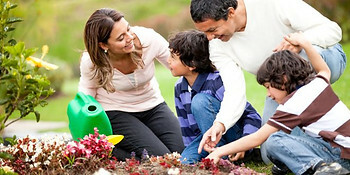 Getting the Right Amount of Hazard or Home Owners Insurance Coverage. 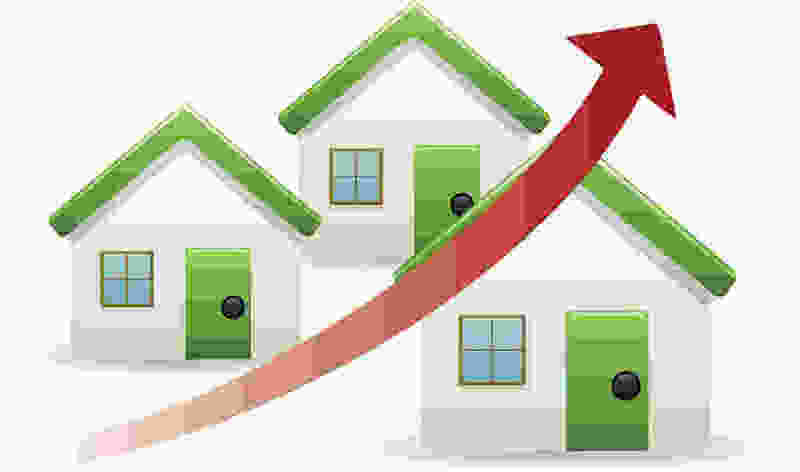 Knowing Your Borrowing Power for various types of home loans. Getting Your Property Taxes Lowered. Recent Sales: Use the most recent homes sold. Sales within 3 months is best. You can go back as far as 6 to 12 months if necessary when their aren’t many comps. Just keep in mind that, the farther back you go, the less accurate the sold prices will be because of appreciation and market fluctuations. Location: Use comparables that are within a mile of your house if possible. A half mile is even better. It’s also important that the neighborhood is similar to yours. For example, if your home is of average quality, you wouldn’t want to use comps from an upscale area even if they are within a half mile. Also, if you live in a rural area where their aren’t many comps, you can go outside a mile. Size: Use comps within 200 to 400 square feet of your house if possible. For larger homes, try to stay within about 10% of square footage. Age: Use comps that have no more than a 10 year difference in the year built. But, of course, the closer the comps are in age to your house, the better. Condition: Comparing house condition and construction quality is something that is often overlooked by homeowners and automated house value websites. Real Estate Agents will usually take these differences into consideration when determining your house value. But it’s always a good idea to double check all comps to make sure they compare in condition and quality. An easy way to compare condition and quality is to look at the photos attached to the comps and to read the details in each comparable’s MLS report. # of Rooms: Use comps with a similar number of bathrooms, bedrooms and other types of rooms as well as garage spaces. Lot Size: Also remember to look at the lot sizes of your comps. For instance, if a comparable property has a lot size 3 times the size of yours, it will usually have a higher value. In that case, you may not want to use that property as a comp unless you are short on comps. Your agent may be able to help you make a value adjustment for the difference in lot size. 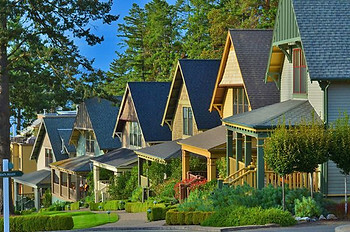 House Style: If you have enough comps to choose ones with a similar house style to yours (i.e. : Ranch Style, Two Story, Multi-Level, Split Entry, etc. ), then it’s a good idea to do so. If not, sometimes you will need to use a comps with a different house style. Your agent can help you decide the difference in value, if any, based on house styles that sell best in your area. Other Features: Your agent can also help you determine value differences for various house features like a swimming pool, fireplace, granite countertops, wood floors, central air, decks, solar and landscaping among many others. Expert advice for your house value when taking all of the above differences and value adjustments into consideration is what makes having the help of knowledgeable agent in your area invaluable. It can make your house value research easy and relaxing when it might otherwise be confusing and stressful. Non-disclosure states for real estate comps. 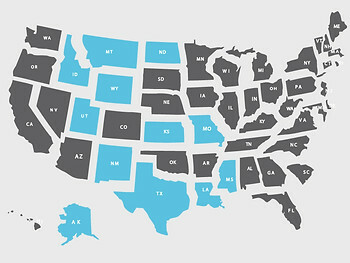 In some states, sold prices are public record, which is where the automated value estimation sites get some of their value data. But in non-disclosure states, sold prices are not public record. Value estimation sites are even more inaccurate in non-disclosure states. Non-disclosure states include Alaska, Idaho, Kansas, Louisiana, Mississippi, Missouri (some counties), Montana, New Mexico, North Dakota, Texas, Utah, and Wyoming. This list of non-disclosure states further proves the inaccuracy of automated valuation websites. Of the Example House Values listed at the top of this article, only one was from a non-disclosure state, Missouri. The other 4 were from states where sold prices are public record. This shows that even when property valuation sites have the sold prices from public records, the value estimates vary extensively. Of course, it is always important to get your house value from a knowledgeable agent. And if you’re trying to find a house value for a property in a non-disclosure state, it is especially critical that you rely only on MLS comps from a real estate agent in the area. That’s because online valuation sites will have even less information on which to base their estimates. Appraisal – An appraisal must be done by a licensed appraiser and is commonly ordered by banks to confirm the value of the property being mortgaged. Appraisals take the most valuation criteria into account but cost the most out of all valuation processes. Appraisals include photos, recent sales comparables and value adjustments for the differences between the subject property and it’s neighboring comps. Appraisals also take into account various things like construction quality, upgrades, nearby amenities and more. Broker Price Opinion (BPO) – A Broker Price Opinion, also known as a BPO, is just that, an opinion. A BPO can be prepared by a Broker or Real Estate Agent. BPO’s are often ordered by banks or individuals who don’t want to pay for the cost of an appraisal. When a real estate professional does a BPO, they generally visit the property, take pictures, run comps and fill out a BPO report with their opinion of the best asking price. Comparative Market Analysis (CMA) – A CMA is a detailed analysis report run by a real estate agent which is mainly focused on recently sold comparable homes (comps). CMA’s can also make adjustments for the differences between properties and can often be as accurate as an appraisal. CMA’s are much more detailed than basic comps. Comps – A basic comps report is also run by a real estate agent but does not include any analysis or value adjustments in the report. When you get basic comps, you can either analyze the comps yourself for a house value or you can have your agent help you. 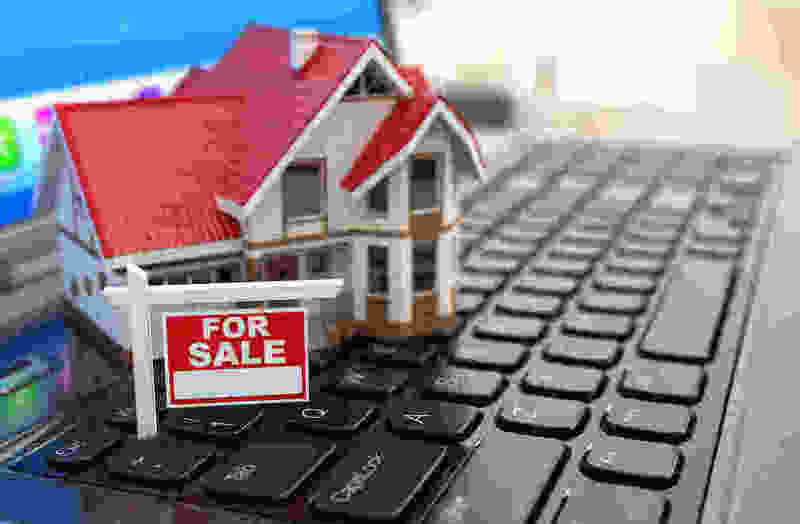 Online Valuation Tools – Automated Valuation Module (AVM) is the technical name of a website that automatically calculates a home value based on public data and algorithms. Zillow is an example of such a site. There are many AVM sites. Each AVM site uses it’s own algorithms and data criteria. This is why the value ranges between AVM sites for the same house will vary widely. Some AVM sites are free and some are not. What’s the Best House Value Research Tool for You? Most accurate home value websites with realtor comps. It all depends on your end goal. For most individuals, common goals include accuracy, low cost, ease and speed. Appraisals can be accurate but cost a lot. BPO’s can be accurate and cost less than an appraisal but can still cost much more than the average individual wants to pay which is why they are typically ordered only by banks. Automated House Value Sites can be free but aren’t usually accurate. That leaves Basic Comps and CMA’s from an agent. They are the most accurate way to find a true property value. You can calculate your own house value using basic comps if you know how or your agent can give you their opinion based on the info in the basic comps report. A CMA is more detailed than basic comps and can often be as accurate as an appraisal. Therefore, a CMA from a local real estate agent is our recommendation for the most accurate and detailed analysis of your true house value.